It’s no shocker that digital marketing has proved it’s worth, especially in the last few years. With companies fast learning its potential, digital marketing has boomed more this year than ever before. The rise of Online shopping has given digital marketing an even bigger platform to prove itself and if you don’t already know how fruitful it could be for your business, you’re lagging behind! 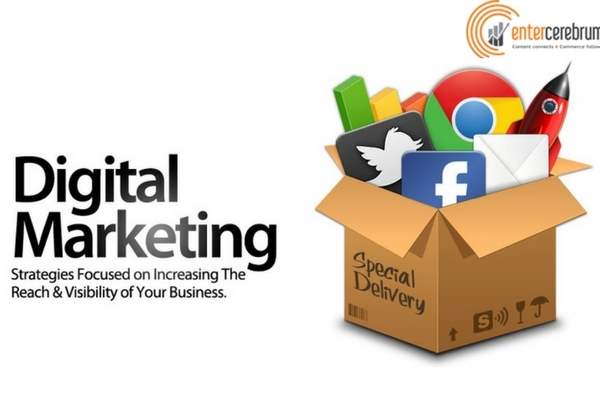 For small business especially, digital marketing is super convenient. 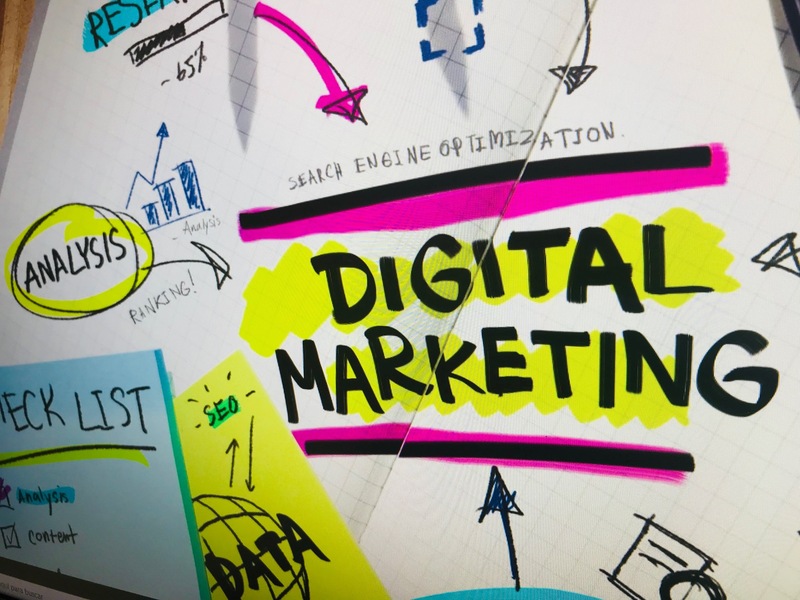 Considering the affordability factor first and foremost, small business can’t always afford to turn to traditional marketing, and that’s where digital marketing steps in. Advertising is sometimes the biggest burden cost wise, but with digital marketing, small business can spend less and still achieve their goals. It’s now an online world, the audience you’re trying to reach out to is probably on the internet, waiting for you to find them, (sometimes, they’re looking for you too!) and that you can do, with the help of digital marketing. It’s way more personalised than traditional marketing will ever be, and this remains one of its major advantages. It’s extremely difficult to build a brand via traditional marketing and there are so many things that could go out of control mainly due to the fact that its communication is to the masses, and if there’s anything that we’ve learnt over the years in this industry, it’s that audiences vary deeply and must be communicated with accordingly. Developing a brand is infinitely easier with Digital marketing, where you can have a website for authenticity, social media for interaction and engagement directly with the audience which contributes to customer satisfaction and maybe a blog featuring relevant information. Digital Marketing training program has no borders. Because of this, brands can reach audiences anywhere in the world. This is a huge game changer for small businesses and brands that would otherwise have no other way to reach out to audiences in countries other than the one they are part of. Thanks to this Global nature of digital marketing, brands have grown in more ways than one! 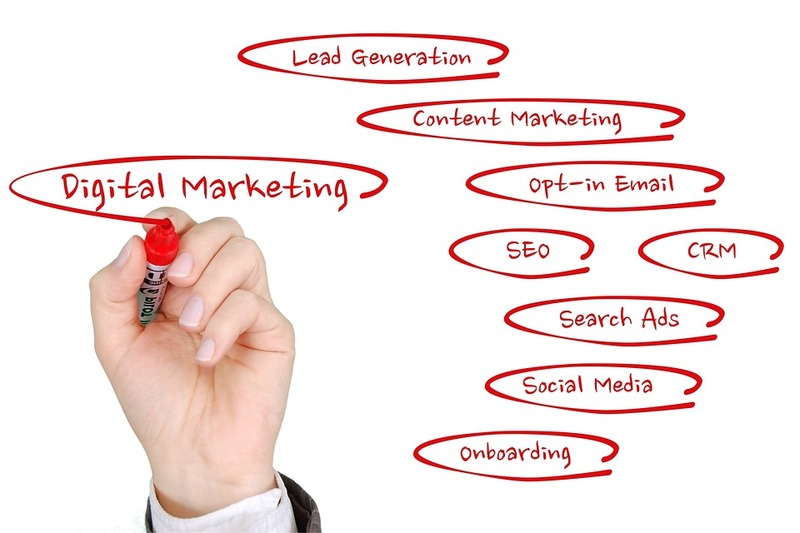 What sets digital marketing apart from traditional methods is probably the engagement factor. 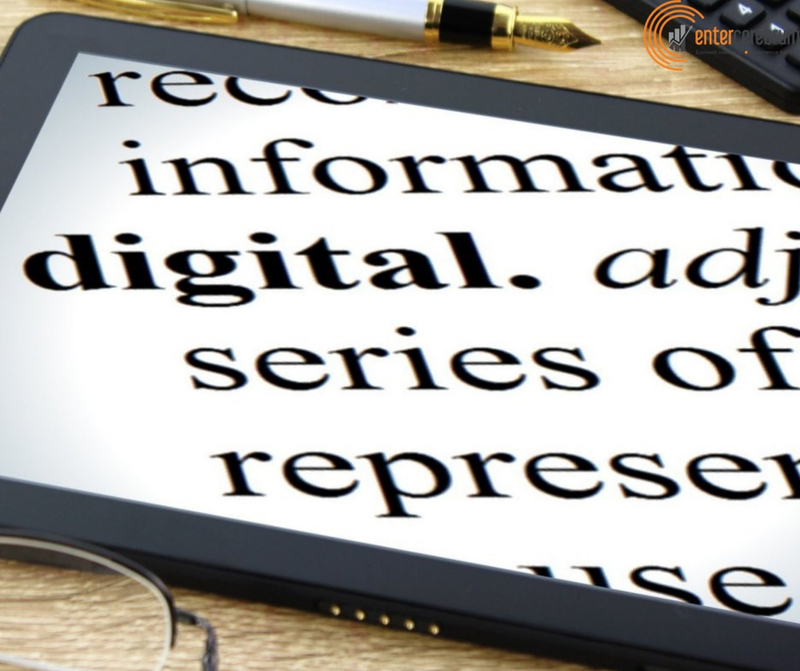 Digital marketing training program has allowed brands and businesses to directly engage with its audience, and vice versa. This is a powerful tool that businesses are beginning to use widely. Engaging with your audience makes it easier to stay relevant. Getting answers directly from the audience, solving problems, sharing the latest offers and having contests/giveaways are really great ways to engage with your audience using digital marketing. 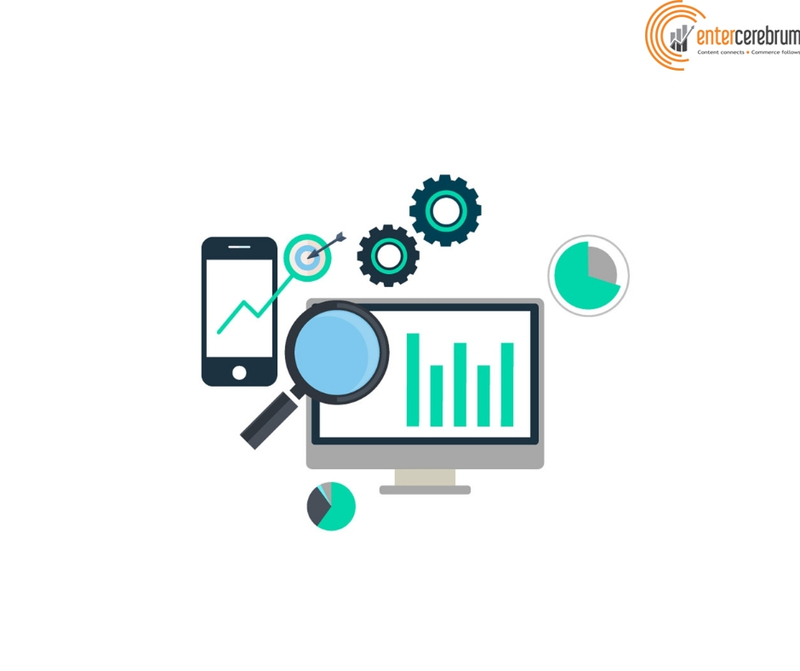 Digital Marketing has made it much easier to track and measure the results of any advertising campaign you carry out. 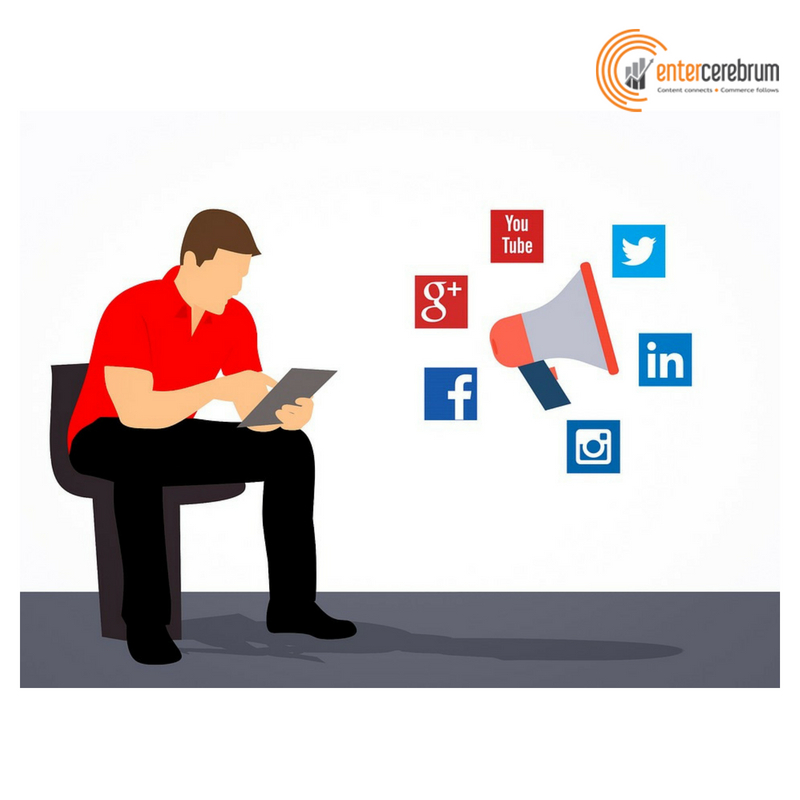 Social Media platforms like Facebook and Instagram will provide you really informative insights that portray how your campaign is carrying out. This helps you learn the effectiveness of the campaign and you can use these results to improve upon the next campaign. This, combined with the personalization and customization factor, makes it a formidable tool, don’t you think? 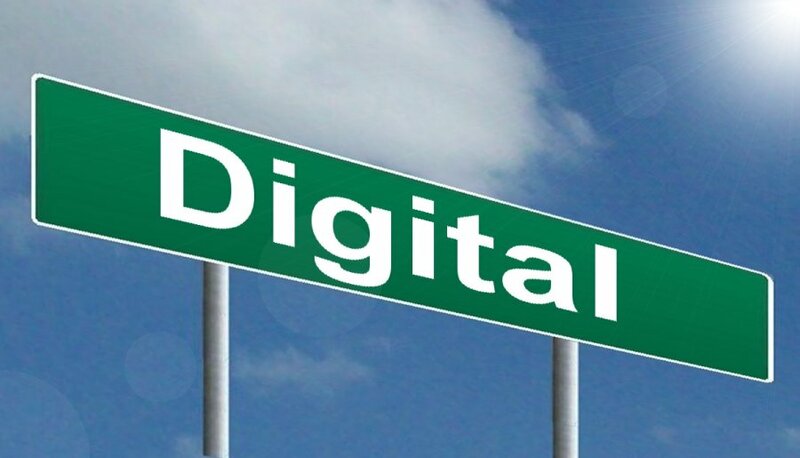 If you still think you’re struggling with the uses and technical areas of Digital marketing, it doesn’t hurt to take some training in digital marketing, be it online or via an Institute. There are loads of them if you look it up online, find the right fit for you and benefit from it because learning never stops! 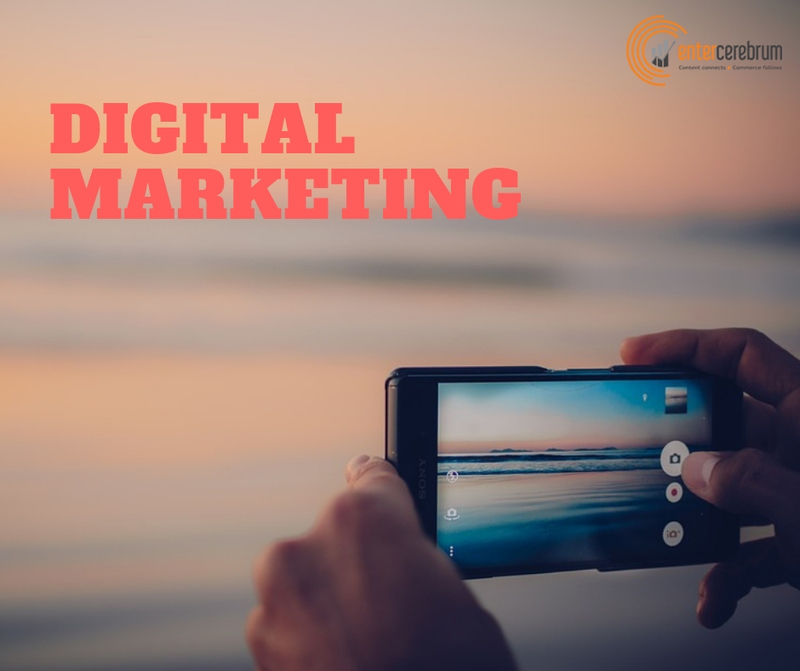 This entry was posted in digital marketing training program and tagged digital marketing training program, training in digital marketing on December 18, 2018 by seohunk.